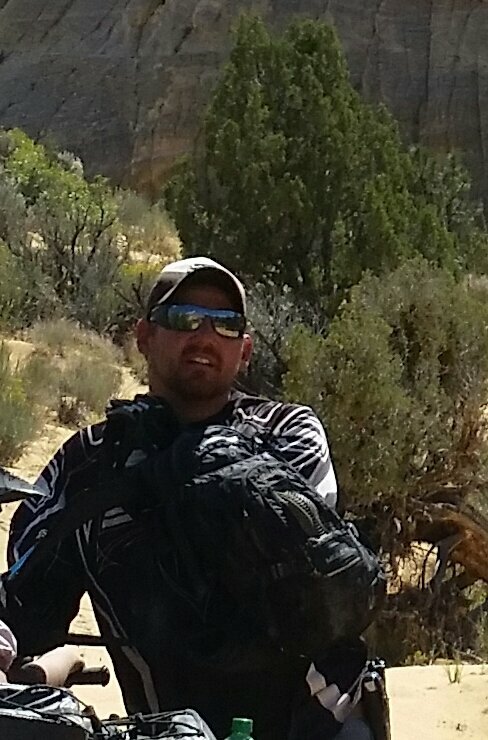 Justin, Owner, operator, and tour guide starting guiding tours in the summer of 2000 At Great western ATV adventures after 6 years of tour guiding for that company he decided to start his own Tour business In the Grand Staircase Escalante. Since 2006 Justin and his Wife have had thousands of clients experience tours varying in length from 2 hours to 5 days. With several returning guests doing longer and longer trips, Justin knows how to give people a great experience. With 16 years of tour guiding experience, and various background training in several fields guests can feel safe and at ease going out on an adventure with this guide.